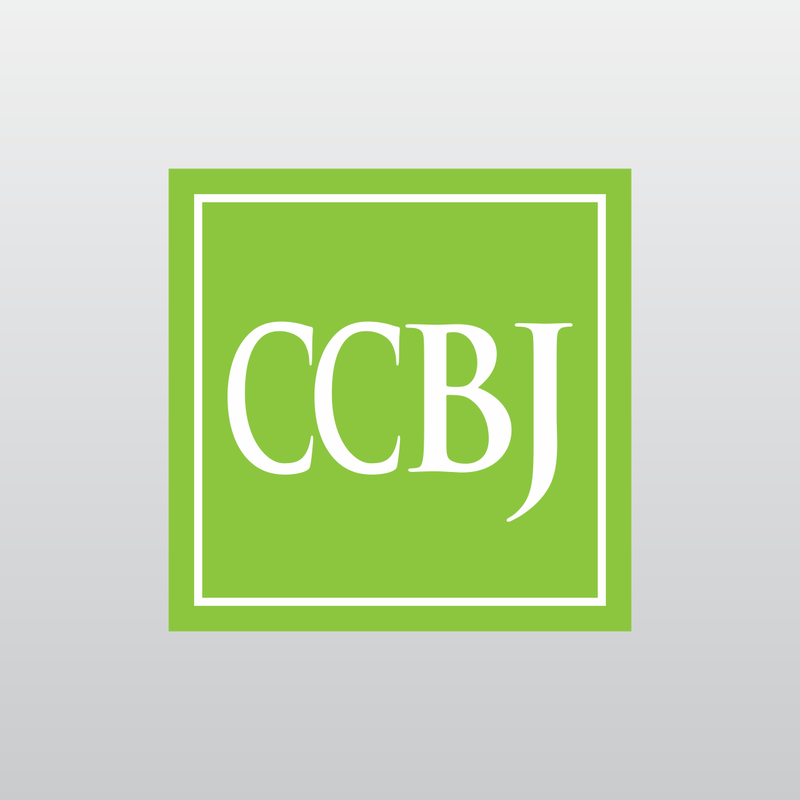 CCBJ reviews key markets and business drivers in climate change, adaptation and resiliency with senior executives and leaders. 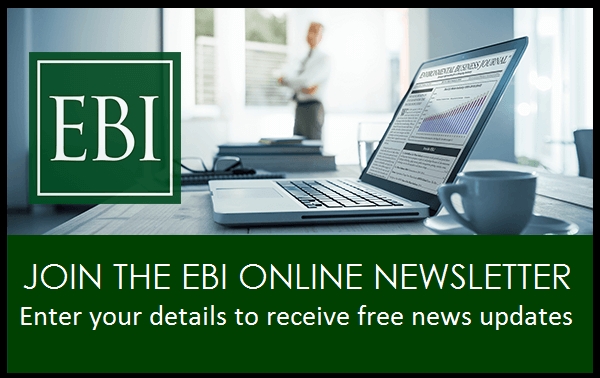 Q&As reveal how markets and emerging and evolving and how technology is supporting decision-making. Also, each year Climate Change Business Journal recognizes achievements in the field of climate change and outstanding business performance in the climate change industry with our CCBJ Business Achievement Awards. 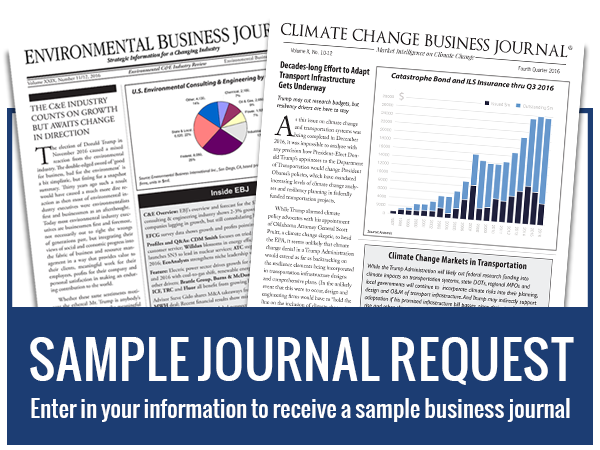 Climate Change Business Journal is proud to announce its 8th annual CCBJ awards for achievements in 2015.